Tucked inside every Fix, you'll find your Style Cards—think of them as little, inspirational extensions of your personal stylist. They're here to guide you through outfit ideas for every piece in your Fix and they’re real life-savers when you’re getting ready in the morning (or stuck in a style rut). 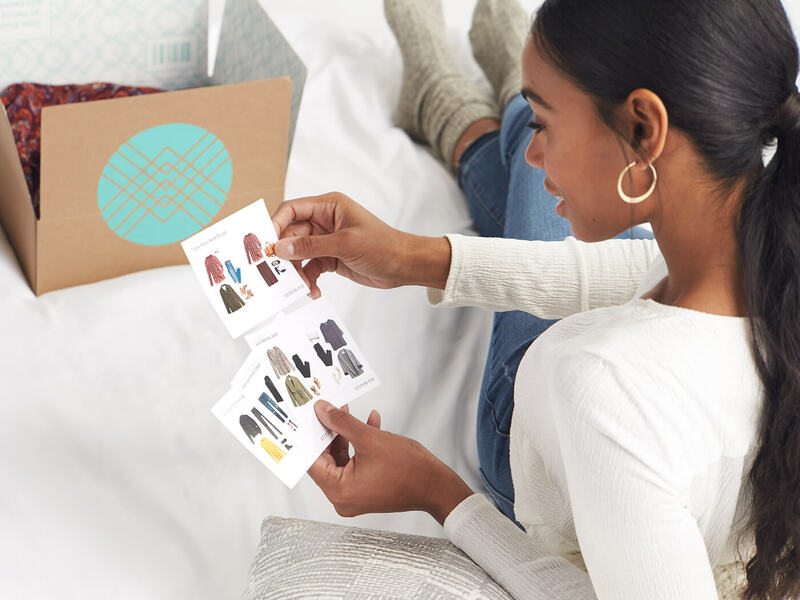 Keep reading for 5 clever ways to use your Stitch Fix Style Cards. 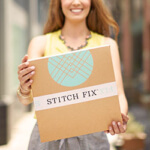 One of the best things about Stitch Fix? Trying everything on at home! When you get your Fix, take all 5 pieces out of the box and use your Style Cards to mix and match with things you already own! Between your new Stitch Fix clothes, your Style Cards and your closet, you can bring multiple outfits to life—all without leaving your room. Love an outfit from your Style Cards, but don’t have all the pieces? In your next Fix, tell us that you loved the inspiration from your Style Cards and your Stylist will try to find similar items. Don’t worry—we can see your Style Cards, so she’ll know what you’re referencing and even give you more styling tips along the way. Save your Style Cards so that you have an archive of personalized inspiration to flip through. Get creative with DIY organization hacks, like binders, an old-school Rolodex, recipe boxes and notebooks. Then, avoid the #SundayScaries with this simple (and time-saving) distraction: use them to plan out your Monday to Friday outfits. Not only will it keep you sane in the morning, it’ll infuse your weekly style with pieces you don’t wear as often. Never ask the question “What should I wear today?” again! Use your Style Cards to give you think-fast ideas when you’re rushing out the door. For a fun twist, simply select a Style Card at random and pick the outfit most appropriate for your day’s activities. You’ll always have the Stitch Fix item in your closet, so it’s super personalized. Plus, it’ll take away the “I have nothing to wear!” getting-dressed stress. Stuck in a style rut? Use your Style Cards as an endless inspiration gallery. Don’t have exactly what your Stylist suggested? Get creative and look for pieces that are similar is style and silhouette, but might have a slightly different color or print. In the world of personal style—there are no rules—only endless ways to wear your Stitch Fix favorites!